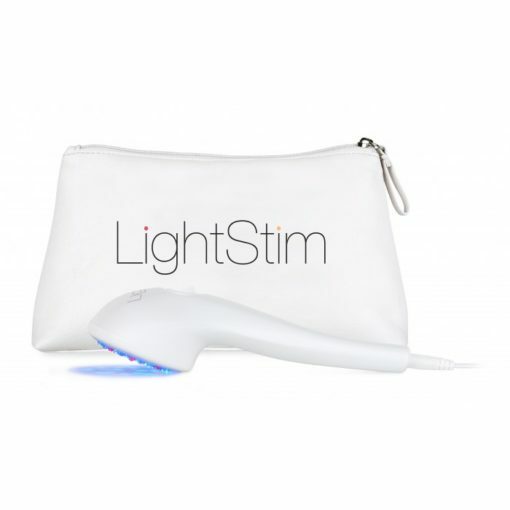 Home / Products / Devices / LightStim for Acne Plus! 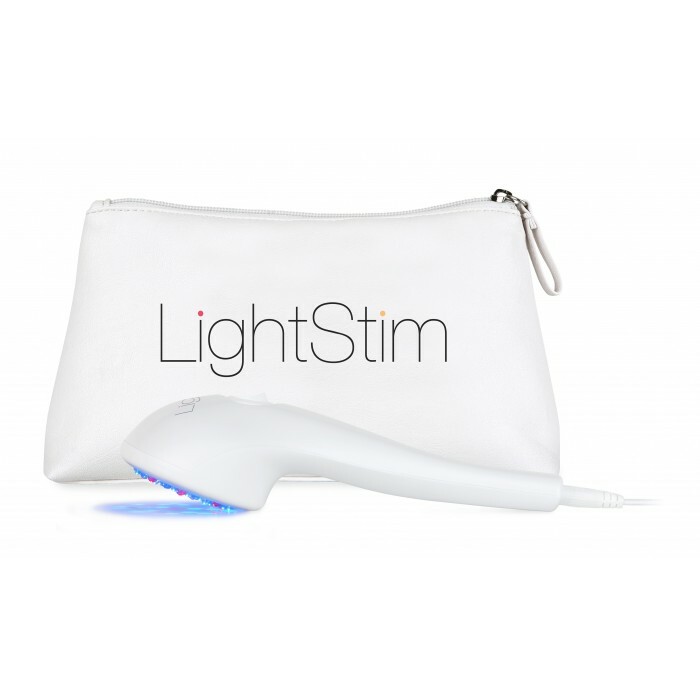 LightStim for Acne Plus includes bonus items. Available only from Licensed Professionals. LightStim patented LED Light Therapy is a powerful, effective, and natural solution to help achieve clear and healthy skin. It can be used on all skin types and tones.In just minutes a day you can heal existing blemishes, minimize future breakouts, and recapture your radiant glow. 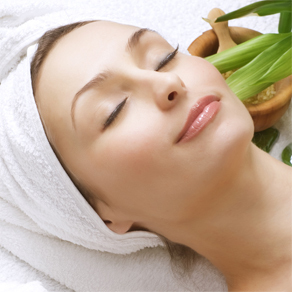 Give yourself the clear skin you deserve. Only Available Online!